Whether you've caught them all or are still on a quest to do so, Pokémon Go just upped the stakes in everyone's mobile quest to become the top Pokémon master. 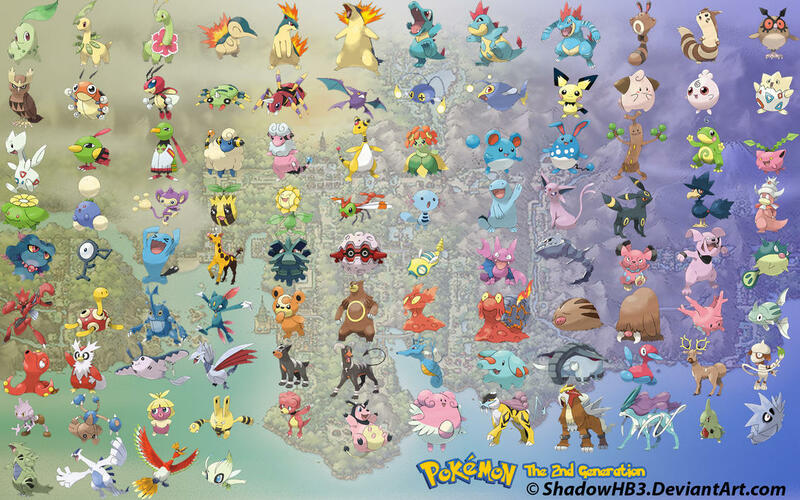 Business Insider reports that data-miners searching inside the sensational game's code found information in the latest update that indicates the 100 new monsters from the second generation of Pokemon games are about to be added. If you need your memory jogged a little bit, that includes fan favorites like Togepi, Pichu, Marill, Snubbull, Umbreon, Espeon and more. The report adds that not only will second-generation Pokémon will be added, but it appears the long-awaited Ditto will also be available to catch. As you may remember, Ditto is the pink, blobby monster that can take the shape of any other Pokémon it encounters. To date, it has not yet appeared available for catching along with a other rare favorites like Mewtwo and other legendary monsters. This new update seems to hint we'll not only get a majority of the second gen of Pokies, but potentially the previously unavailable monsters from the original 150 too. There's been no official word from Pokémon Go developer Niantic, but fans are hoping for an update by the end of the year. Despite worries the game might have peaked early, this news, along with the game's successful Halloween-themed catching bonus, have ignited a resurgence of passion in players.